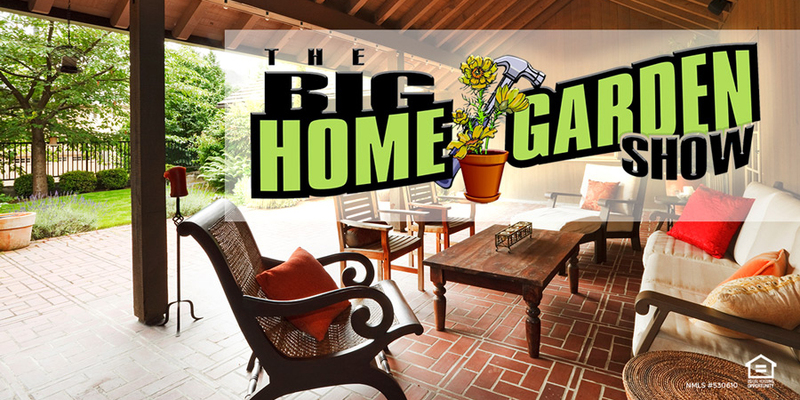 The Big Home and Garden Show is the only one of its kind in Olympia – a one-stop shop for all your Home and Garden needs! You’ll see professionals in many home-related fields from Remodeling to Garage Doors to Landscaping, and everything in between. The weekend includes kitchen demonstrations, local food vendors, a bouncy house for kids, a Lego Brick Building Competition, and more! For full information and discounted tickets go to omb.org/events/home-garden-show/. TwinStar will be onsite to answer questions about your home remodel or purchase project. We will have prizes! Come to the annual Nisqually Valley Home and Garden Show! Many vendors will be available to help with things both inside and outside of the house. Find everything under one roof! Start your Rip Roarin' Fun and get to the Puyallup RV Show! Join us May 2 - 5, 2019 to see tons of options to get you started on your journey. Many financial planners say it’s wise to invest your savings in the stock market rather than leave your money in a low-interest account. Before you jump into the stock market, it’s important to know that investing in stocks comes with risks.